Repaired a minor wiring issue in a York Air Conditioner. Marysville, WA. We are troubleshooting multiple outlets that are without power. 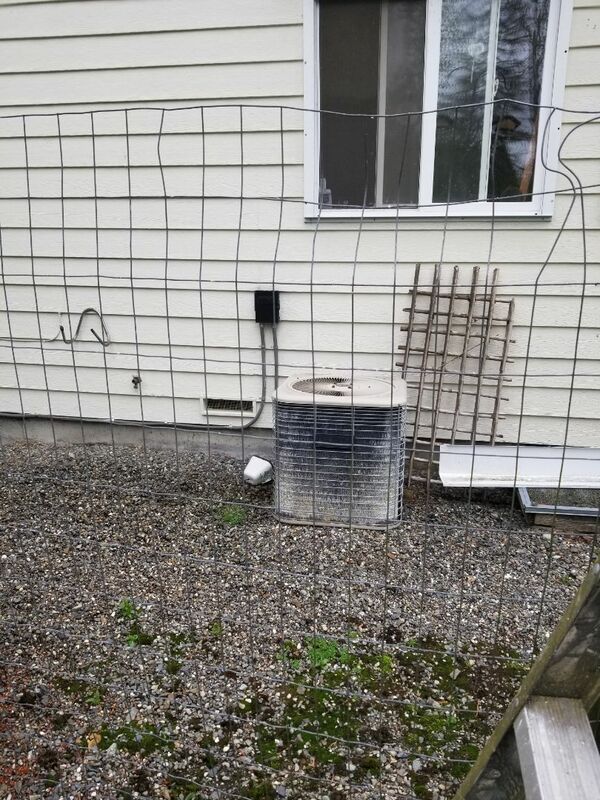 Providing an estimate to install a Mitsubishi ductless heat pump on Camano Island. 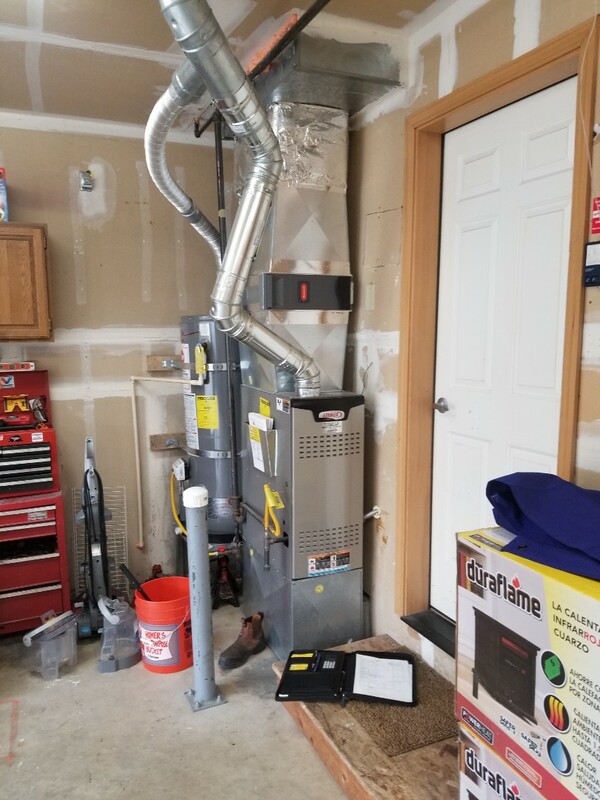 Providing an estimate to install a Lennox Signature Series xp25 heat pump in Marysville. I am replacing a hot tub breaker. Providing an estimate to install a Mitsubishi ductless heat pump in Monroe. 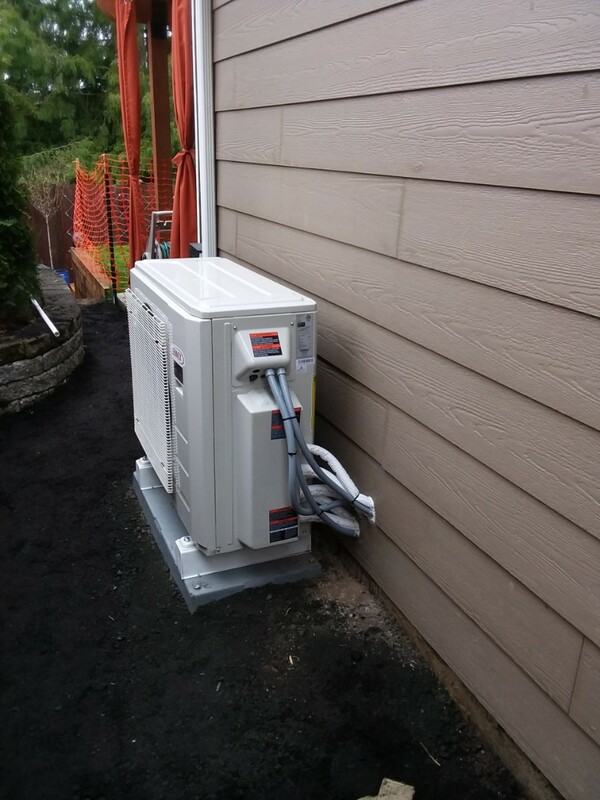 Providing an estimate to install a Lennox Signature Series xp25 heat pump in Lake Stevens. 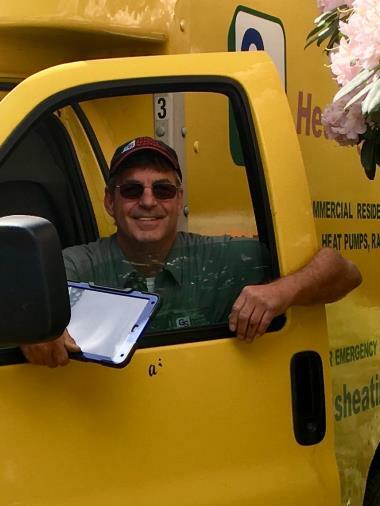 G & S Heating Cooling & Electric knows how difficult it can be to find a single HVAC company that meets all of your electrical, heating and air conditioning needs. There are so many different kinds of HVAC technologies in the field that it’s no surprise how rare it is, really. That doesn’t make it any less frustrating, though. Luckily, G & S Heating Cooling & Electric only hires the most professional HVAC Techs and Electriciancs Marysville WA residents have trusted since 1977. No matter what your HVAC needs are, we can take care of you. 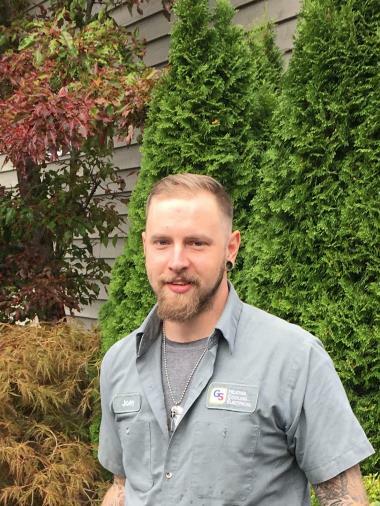 Contact our team today to schedule heating, air conditioning or electrical services in Marysville, WA. To schedule heating, air conditioning, electrical or other services in Marysville, WA, all you need to do is call. Contact our team to request an estimate, or to book an appointment with our Marysville electricians or HVAC technicians. Electrical services are just as important as heating and air conditioning. In fact, it’s probably more important when you consider that virtually all of your appliances rely on your home’s electrical system. When you need electrical services, no matter what they are, we can help you out. Our electricians can make sure that your home’s electrical supply remains strong and safe. No job is too large or small for our clients. In some parts of the country, the possibility of a power outage is always present. For most people, this is only a minor inconvenience. For some, however, this can be a much more significant problem. Loss of power at the wrong time can even be life-threatening. For that reason, we offer comprehensive generator services and installation. Outdoor lighting is a great addition to your home, able to serve in multiple aesthetic and practical capacities. With outdoor lighting, you can continue to enjoy your backyard long after nightfall. Meanwhile, motion-sensitive lights can discourage anyone tempted to lurk around your home. G & S Heating Cooling & Electric for a full list of outdoor lighting possibilities. As previously mentioned, your home’s electrical grid is one of the most important parts of its infrastructure. When something goes wrong in the electrical grid, it can be dangerous as well as inconvenient. That’s why it’s best to let the electricians on our staff handle any electrical problems that may develop in your home. Heating issues are some of the most numerous in the entire HVAC industry. That’s why we put so much effort into keeping our clients’ heating systems in top operating condition. 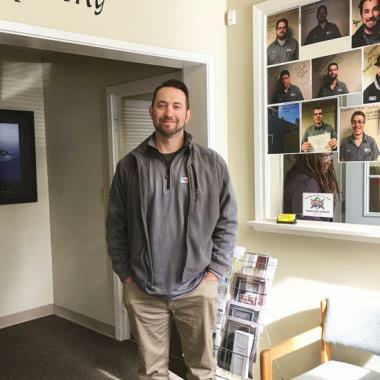 Our professional Marysville heating technicians are experts in diagnosing, solving, and preventing problems with all kinds of heating systems. If you need heating service of any kind, from gas furnaces to heat pumps, call G & S Heating Cooling & Electric. We also install new systems from scratch and replace old heaters that have broken down completely. If you’re looking for a cost-effective and environmentally friendly heating solution, then a heat pump just might be for you. Heat pumps are actually constructed very much like air conditioners, moving heat from one place to another. The difference is that heat pumps can actually move heat both ways, allowing them to either move heat out of or into a home. If you’d like to know more about these extremely versatile systems, just let us know! Insulation is largely hidden from homeowners, which means it is often ignored. Most homeowners are unaware of this, but your insulation needs to be inspected to determine when it needs to be replaced. If you never get your insulation inspected, it can rot away and lose its effectiveness. At that point, your home will become drafty and uncomfortable. If you haven’t had your insulation inspected in a while, let G & S Heating Cooling & Electric make sure that it’s still in good condition. Even in traditionally colder areas, a home can get pretty uncomfortable without air conditioning during the summer. During those times, it can seem for all the world like it’s hotter inside than it is outside. You don’t need to suffer through an uncomfortable summer, though. If you need air conditioning services, whether installation, repair, or maintenance, then G & S Heating Cooling & Electric can help you out. Just give us a call and explain what you need. Air conditioning units are pretty resilient to issues, but they’re not invincible. If you notice any sort of strange behavior coming from your air conditioner, you should reach out to us right away. We offer a full range of air conditioning repair services, conducted by qualified professionals. We’ll make sure that you don’t have to endure a summer without cold air to keep you comfortable. Indoor air quality is not something that a lot of people think about, largely because they can’t see the many airborne contaminants that they inhale with every breath. Improving indoor air quality isn’t just about removing contaminants, however. Maintaining a proper humidity level is also extremely important. But this can be difficult to do if you also want to maintain great energy efficiency throughout the year. We offer a number of whole house products for integration directly within your HVAC system. Duct cleaning is a service designed to improve your air quality by removing the buildup of contaminants in your home’s ductwork. Ducts tend to be the places with the highest quantities of airborne contaminants. Since those ducts also blow air throughout your home, the problem of exposure to those contaminants is apparent. If you haven’t had your ducts cleaned before, call G & S Heating Cooling & Electric to schedule an appointment. As previously mentioned, proper humidity level is important for keeping you healthy and your home in good condition. Humidity that is too high promotes mold growth and other damage to your home, as well as affecting your health. A dehumidifier is a device that corrects the imbalance of humidity in your home, keeping it at an optimal level. We Provide a Wide Variety of Geothermal HVAC Services, Too! Heat pumps are a great option for home heating, drawing thermal energy from the surrounding air to heat the home. Geothermal HVAC systems are just like other heat pumps, except they are built to draw heat from underground instead of the surrounding air. This allows them to heat the home, no matter how cold it gets outside. If you’d like to know more about geothermal systems, call G & S Heating Cooling & Electric. There’s nothing quite as comforting as a nice, hot shower after a long day. 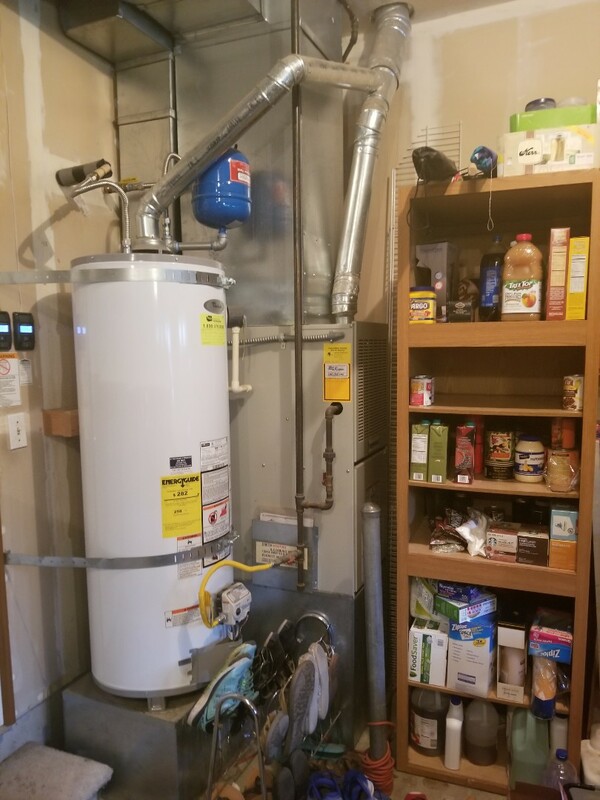 Water heaters are what make things like that possible, and though they aren’t often thought of they’re a vital part of the modern home’s infrastructure. We install and service water heating systems. We use only high quality equipment that is built to last by leading manufacturers in the industry and we can make sure that your hot water needs are met day-in and day-out. Tankless water heaters are a new innovation in water heater technology. 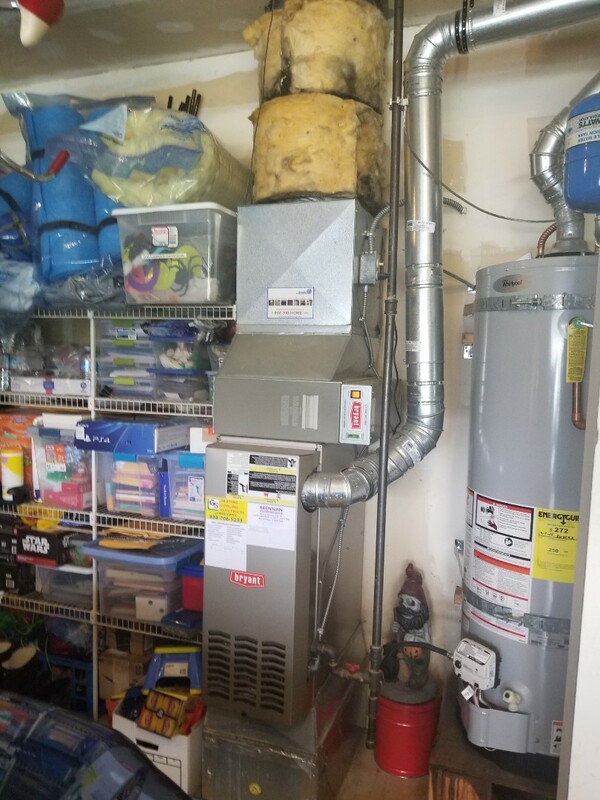 While most water heaters make us of a storage tank to heat large amounts of water at once, a tankless water heater heats water as it passes through it. This makes tankless water heaters a lot more energy efficient. For more information, call G & S Heating Cooling & Electric. As usual the technicians are prompt, courteous and quick when it comes to routine maintenance or trouble shooting visits. Great service! We have received nothing but wonderful service from your company and your technicians. At the time of original installation I don't recall being offered a surge breaker next to the outside AC unit. Thanks to Allen for noticing that the surge breaker was not present and installed it with my agreement. Allen did a great job walking me through the inside of my furnace how it should work and why it was not working properly. I greatly appreciate his knowledge and ability willingness to share proper maintenance so that our system will have a long life. As always, excellent service! You guys have been taking care of my heating/cooling for 19 years now and it's always been the highest level! 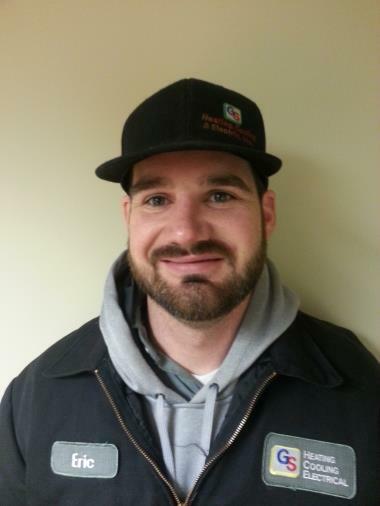 Mr. Allen Walker serviced my furnace today and I wanted to commend him for the great service he provided. 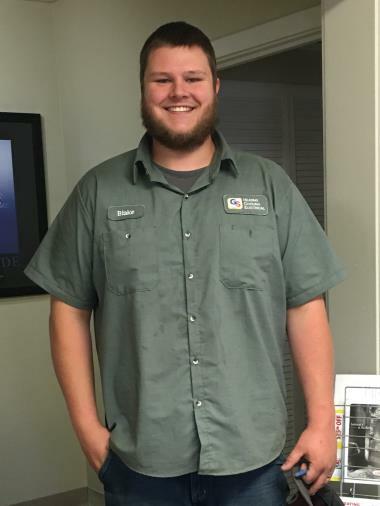 He is knowledgeable and provided me with some information I should know about my furnace. He goes above and beyond what is expected! Allen and G&S Heating are wonderful. 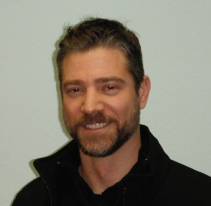 Allen is very helpful and knowledgeable, and he is a super nice guy! 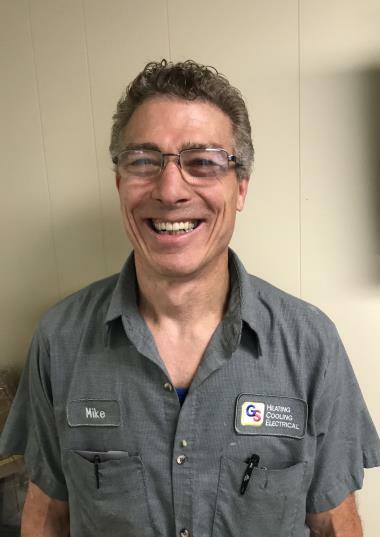 Mike does great work and informative. Allen was very professional and friendly. I have always had very good service and they have always been very efficient and friendly. I would not hesitate to reccomend them. Annual maintenance was on-time, informative, and clean. Allen was on time, highly professional, and provided great service. 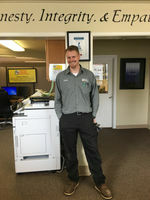 Allen came out to service our system which was not cooling well, he ran diagnostics, kept me informed of every step and the reason for the steps. This turned out to be more than a routine service call and ended up being a fairly extensive service issue. Allen went out of his way to answer my questions, making sure I understood what he was finding and the options regarding solutions to the problems. Allen showed me any parts and explained the problems prior to replacing. He also took the time to explain the most efficient use of my heat pump as I have not had one in the past. I also asked about purchasing a service agreement which Allen again explained to me and allowed me to make the best decision for me. I appreciated the time and information that Allen was willing to give, this is customer service that is rare today. Allen represents your company in a very positive way and is a great asset for your business. 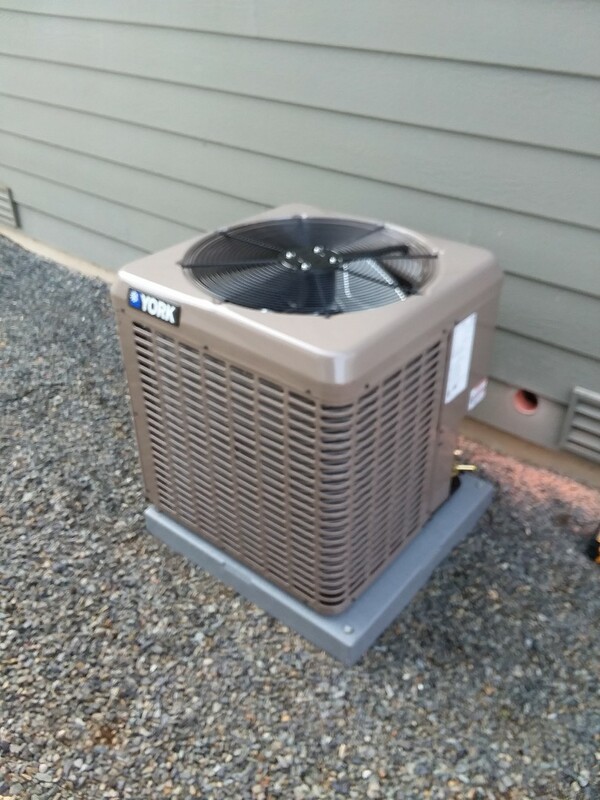 Providing an estimate to install a York air conditioner in Lake Stevens. Performed gas furnace Precision Tune Up on a Carrier Natural Gas Furnace. Marysville, WA. 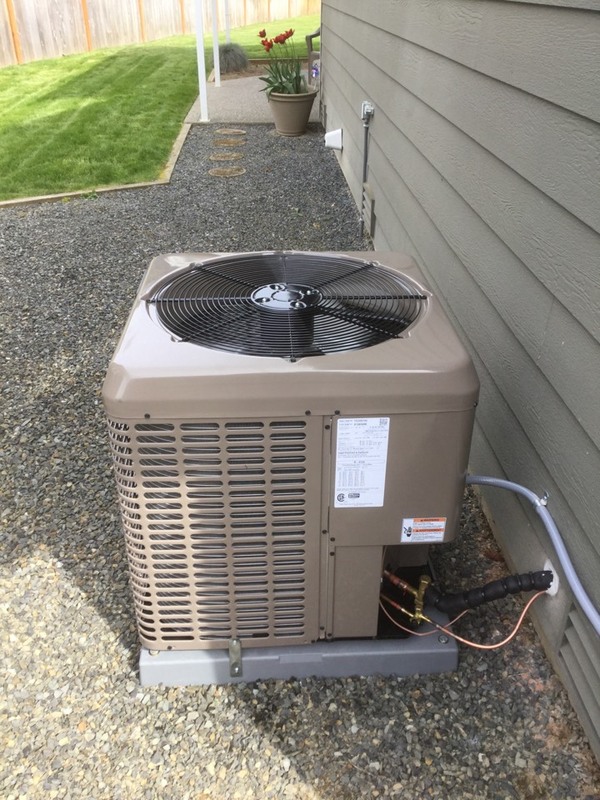 Providing an estimate to install a Lennox Elite Series EL16 air conditioner in Snohomish. Performed annual maintenance on a Lennox Air Conditioner. Marysville, WA. 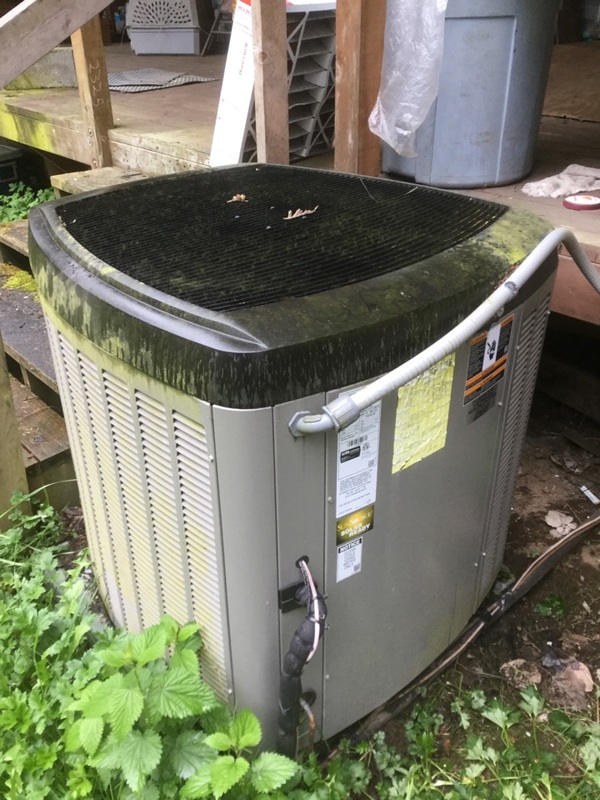 Performed regular bi-annual maintenance on a Lennox heat pump and air conditioning system. Marysville, WA. Providing an estimate to install a Lennox Elite Series EL16 air conditioner in Lynnwood.